Recently, I started doing a MOOC in Coursera on Digital Analytics for Marketing Professionals: Marketing Analytics in Theory. The first topic of discussion was about Zero Moments of Truths. Hearing the team Moments of Truth sailed me back to the MBA classes on Services Marketing. I believe at that time, even the term - Zero Moment of Truth was not coined :) I thought of refreshing my memory on this topic. Of truth occurring at a store shelf, when one decides to buy a product; the second occurs at home, when she uses it and becomes either delighted or not like it at all. Now let's shift gears to sales & marketing, specifically digital. According to Google/Shopper Sciences study, a shopper uses 10.4 sources on average to decide whether to buy a product or not! And hence they coined the term Zero Moment of Truths to hint there are hundreds of small decision making moments happening before we make an actual purchase. In my personal opinion, it's once again another digital specific term that Google coined :) Anyhow considering, digital is becoming the major piece in our life and having a significant role in our decision makings; this is a fairly good way to look into customer decision making. All purchase cycle has three steps - Stimulus (seeing an ad), Purchase (the buying experience, packaging etc.) and finally Usage (delighted or frustrated using experience). All these are moments of truths. In essence Zero Moment of Truth implies there are no more such a concept. A customer is empowered to all possible information before making a purchase. A customer can get product specs, user reviews, support information, demos and more before even going to the store. What this essentially drives is the improvement in customer engagement - pre and post purchase. A good example of pre-purchase engagement is the demo videos; post purchase engagement being content around best practices, usage tips and so on. 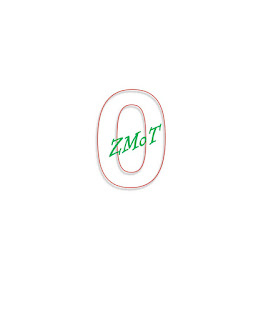 Addition of ZMOT has made the marketer think more from the customer point of view. Gone are the days when a marketer needs to just think about brochure, packaging and so on. Now she needs to think from how she can enhance the availability of information, how to manage online reviews, how to build online ambassadors. ZMOT also provides a view into brand sentiments. The reviews, social media posts and forums not only provide the brands a view of how the products are perceived; but also as a market research tool. 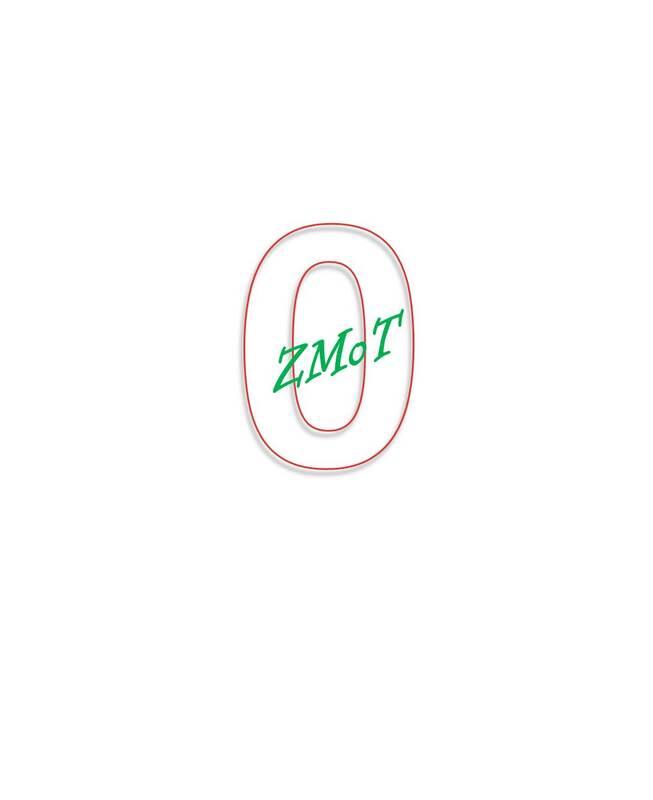 Playing a devil's advocate here - if you really consider, ZMOT is just another jargon introduced; it's all about how to keep a customer or prospective customer engaged.